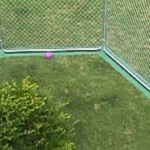 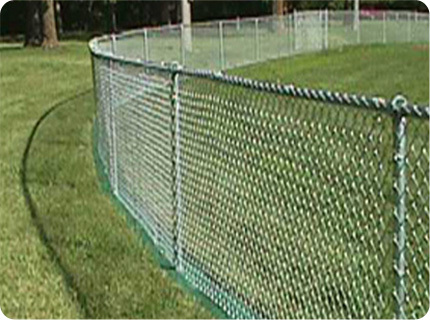 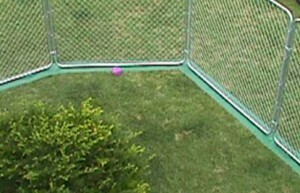 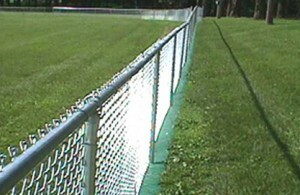 Priority Fence is a family operated business with over 25 years experience in the fencing industry. 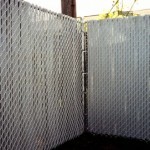 As specialists in commercial, residential and industrial property, we specialize in quality fence products such as PVC, Custom Cedar, Stockade, Aluminum and Chain Link fences, as well as gates and operators. 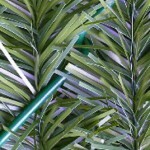 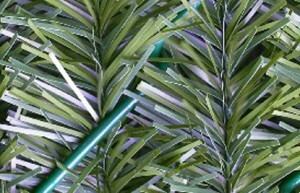 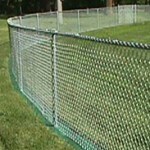 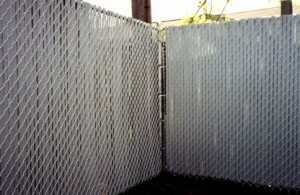 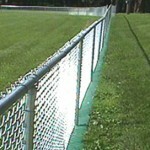 Our fence products and service are our number one priority in meeting the needs of our customers.